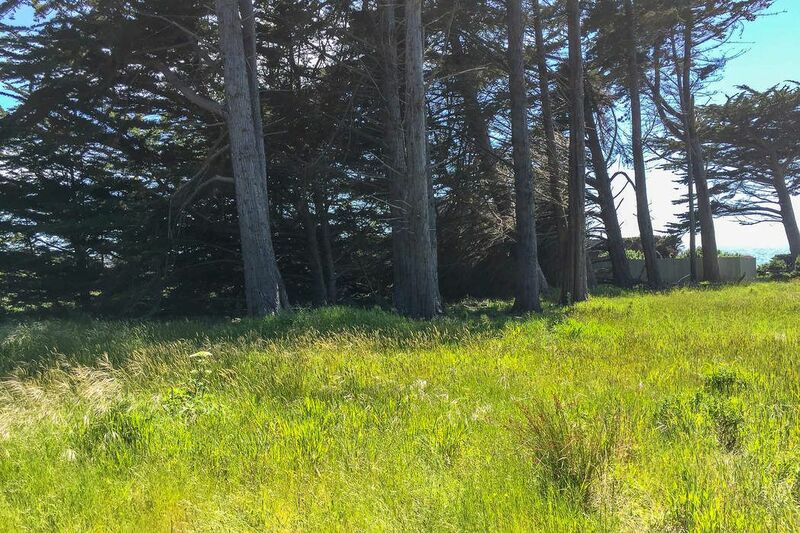 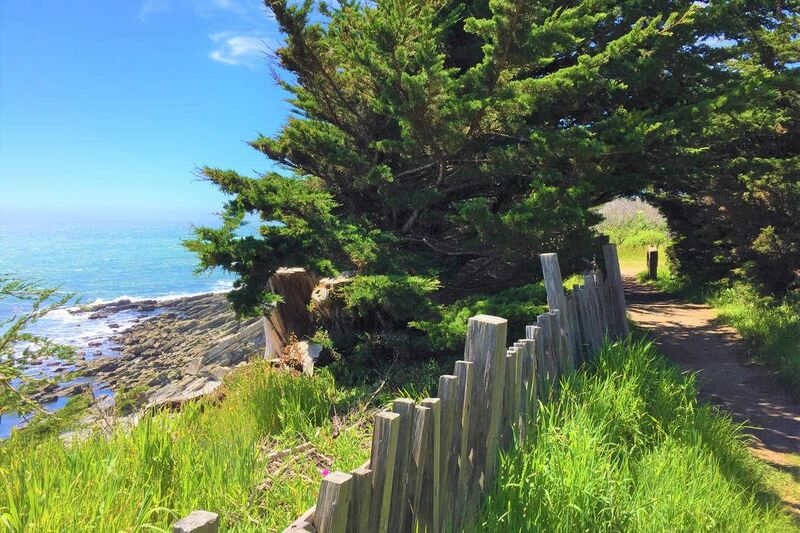 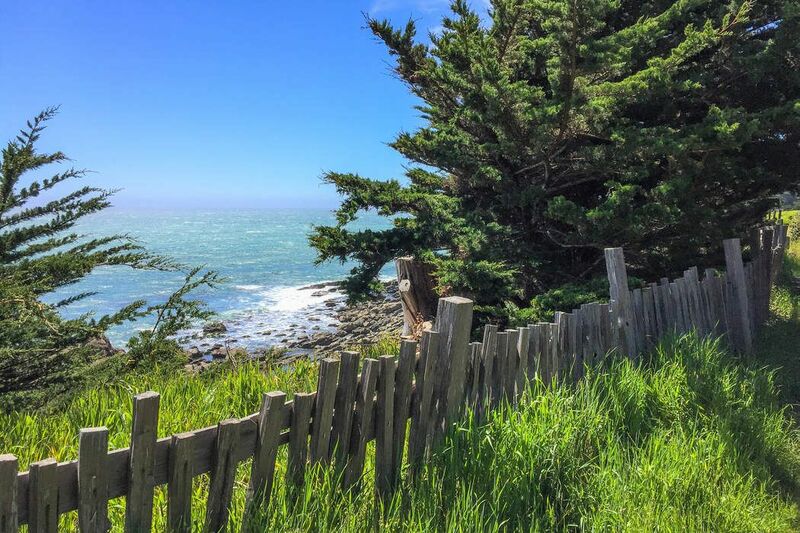 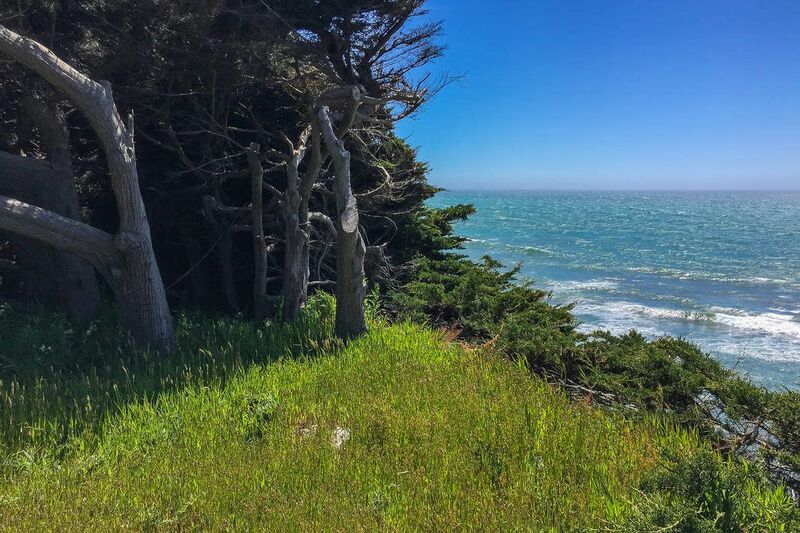 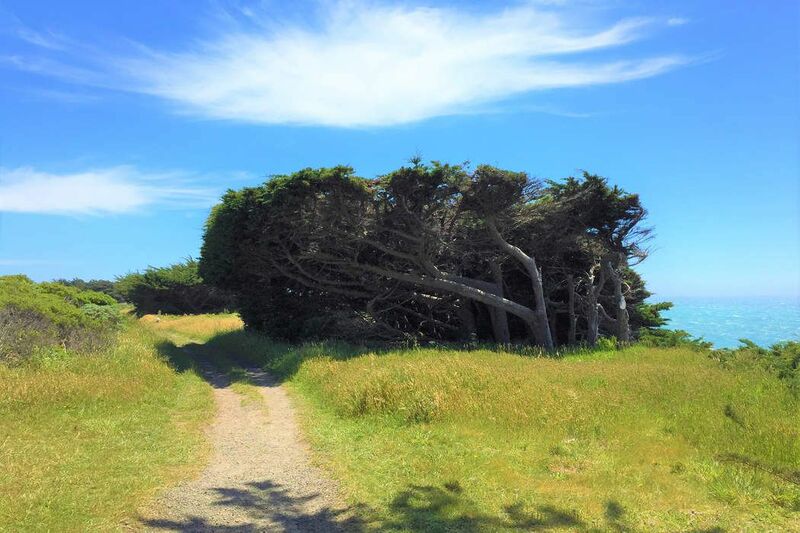 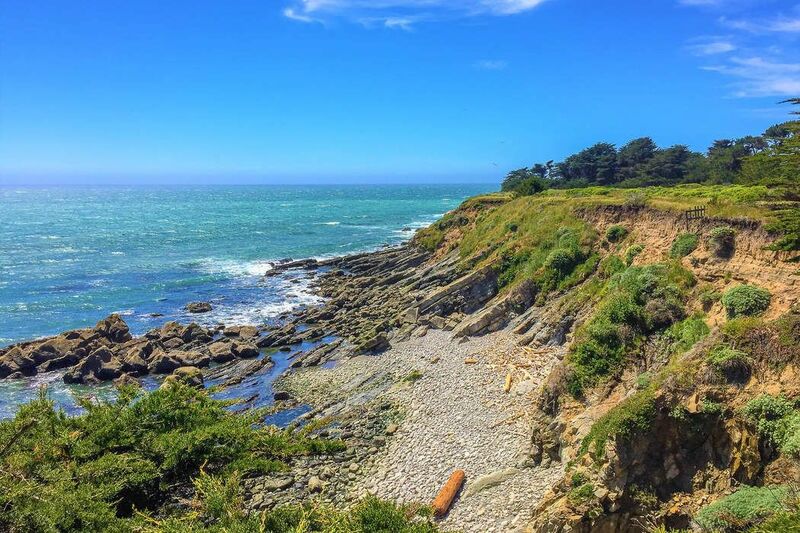 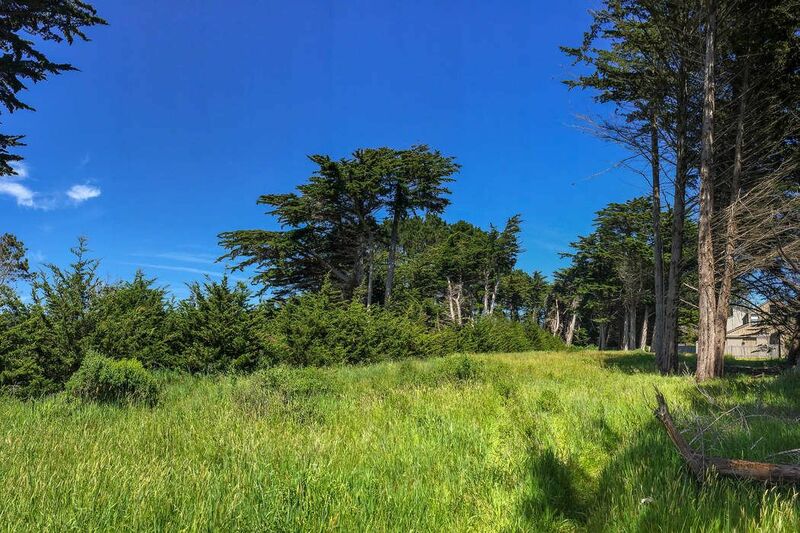 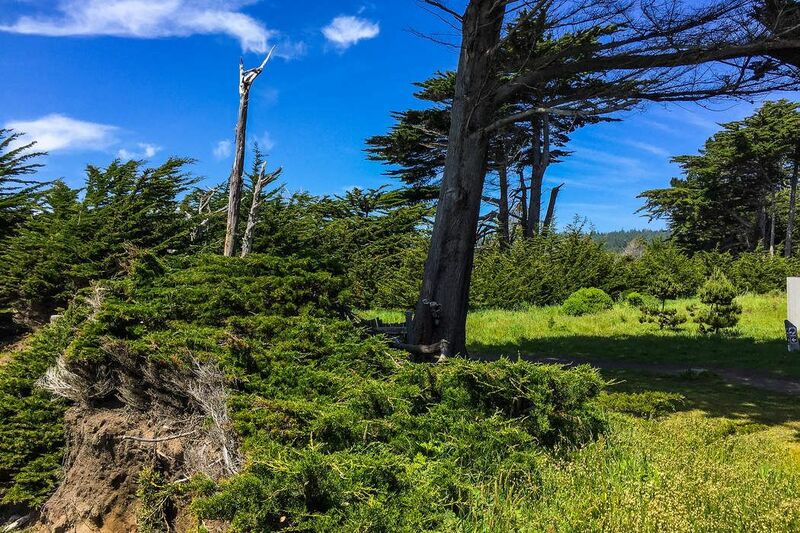 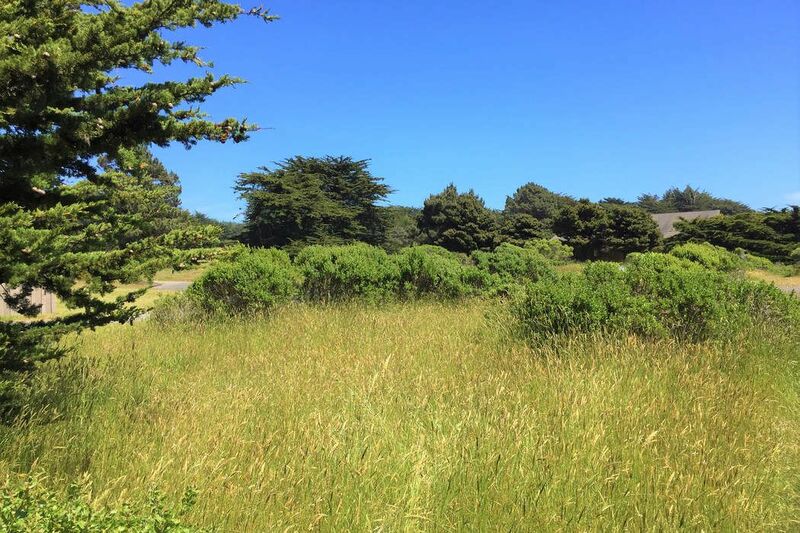 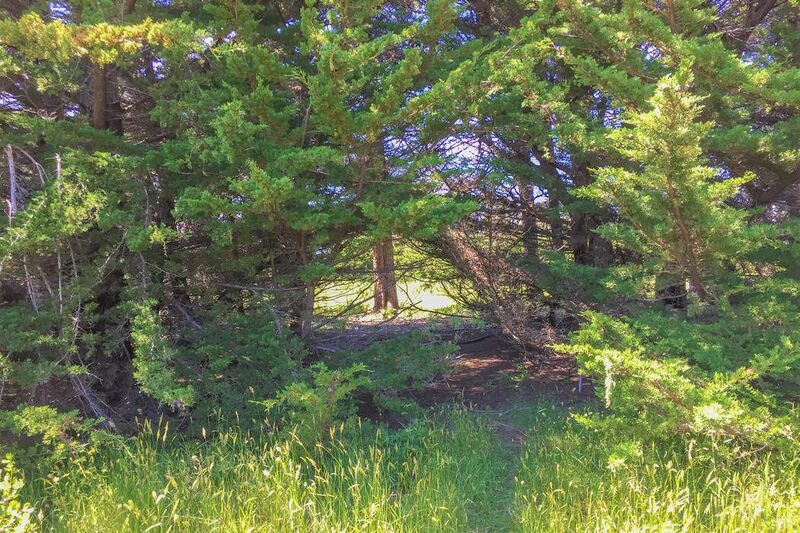 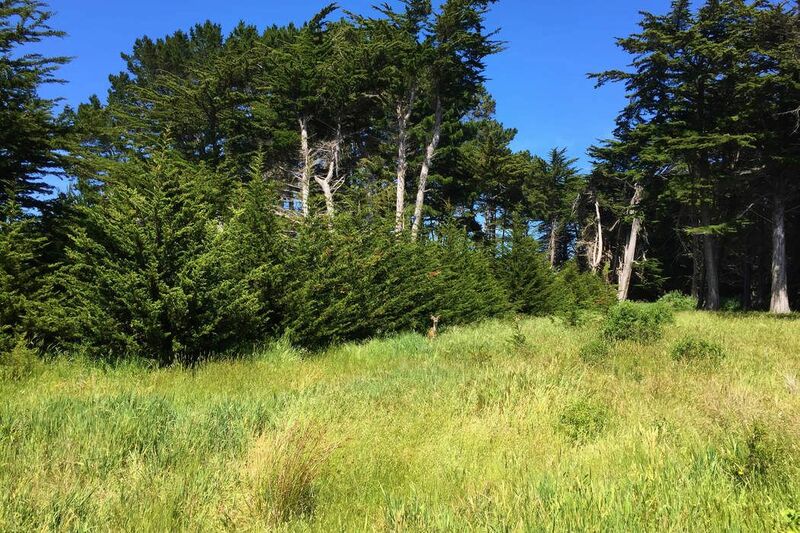 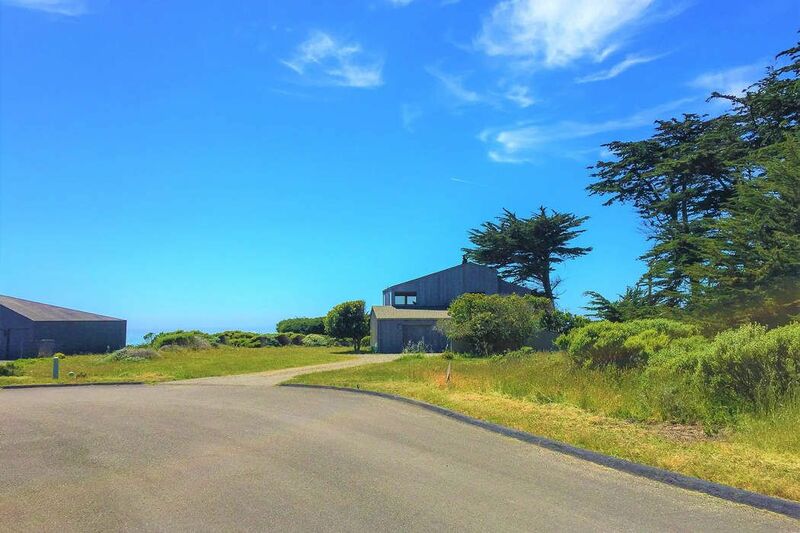 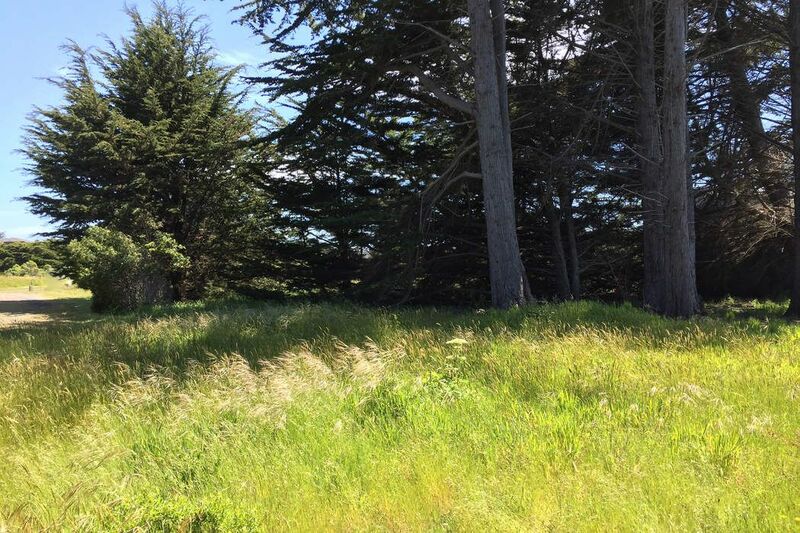 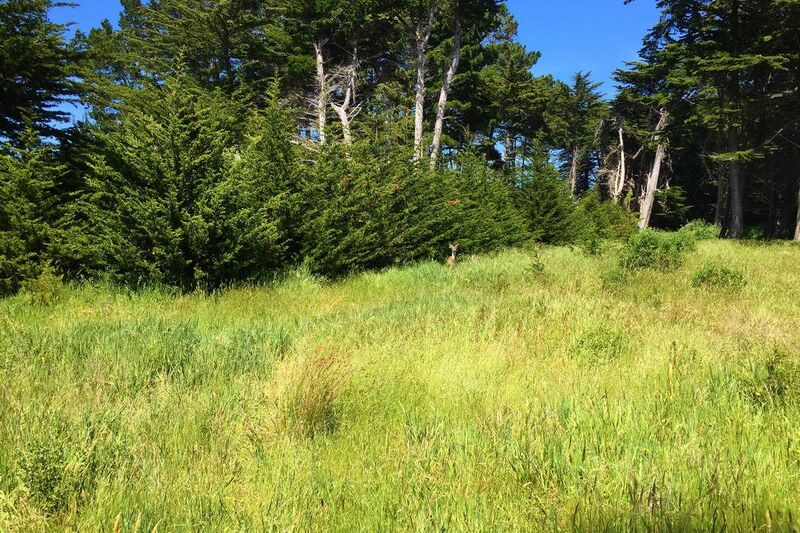 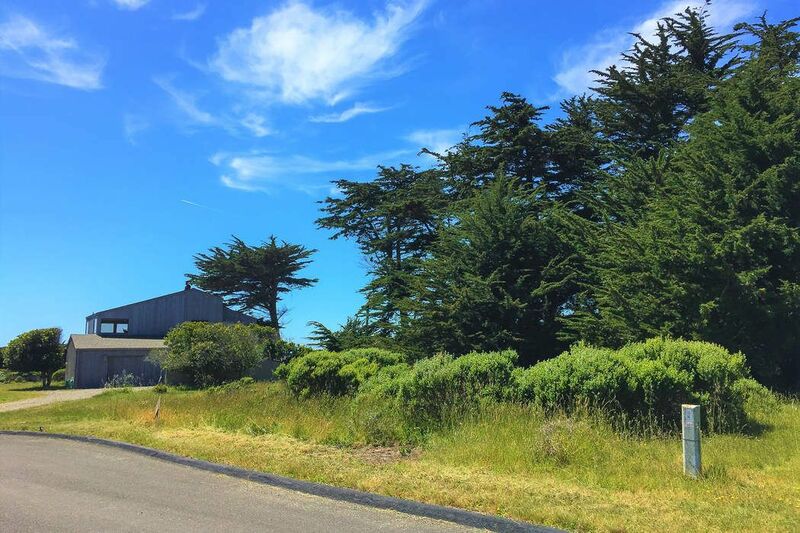 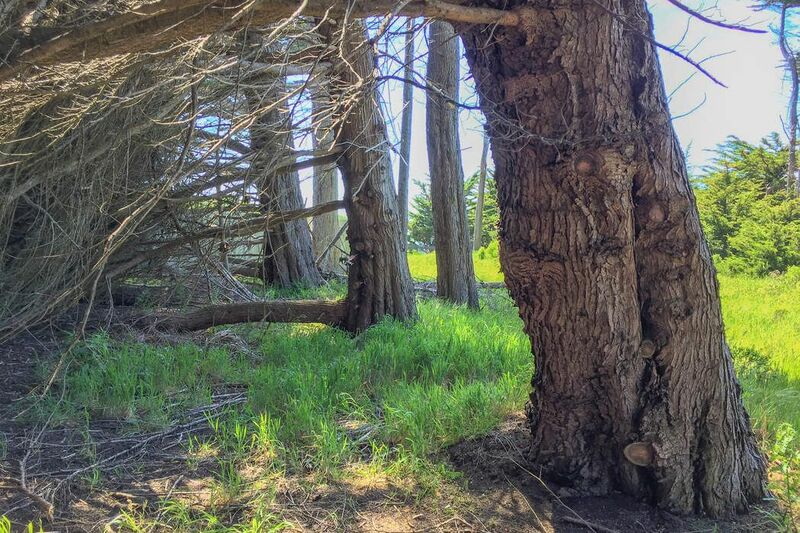 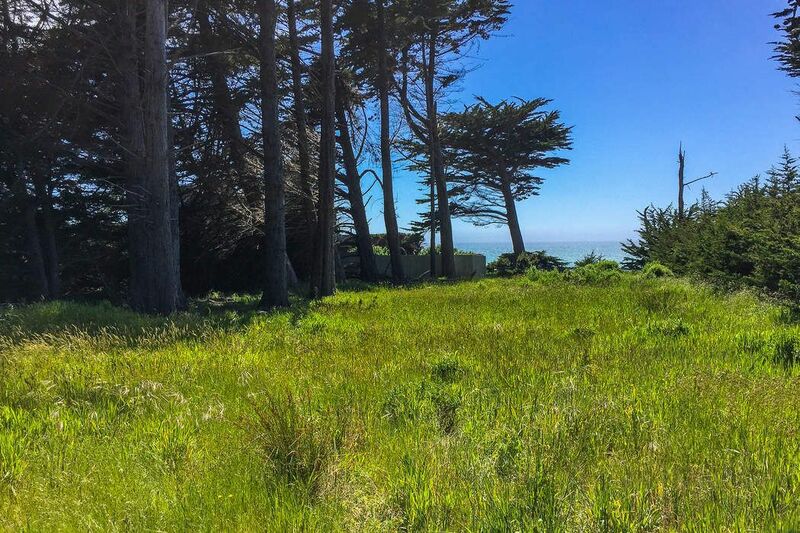 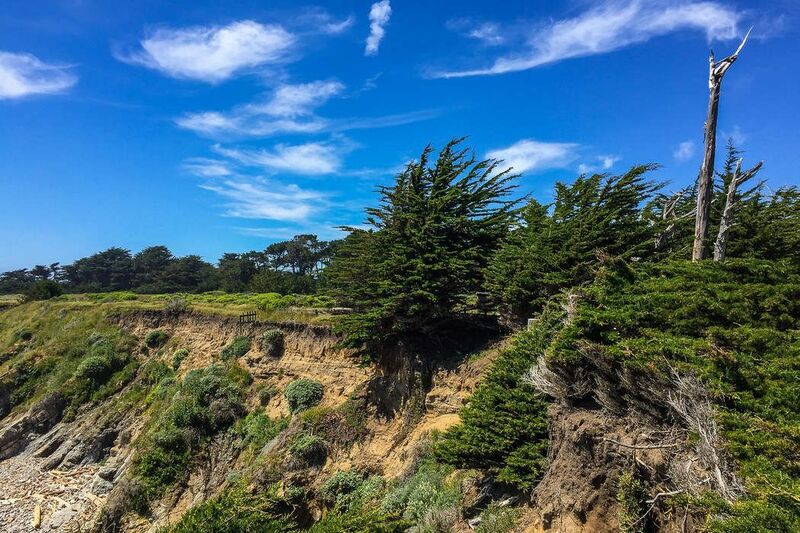 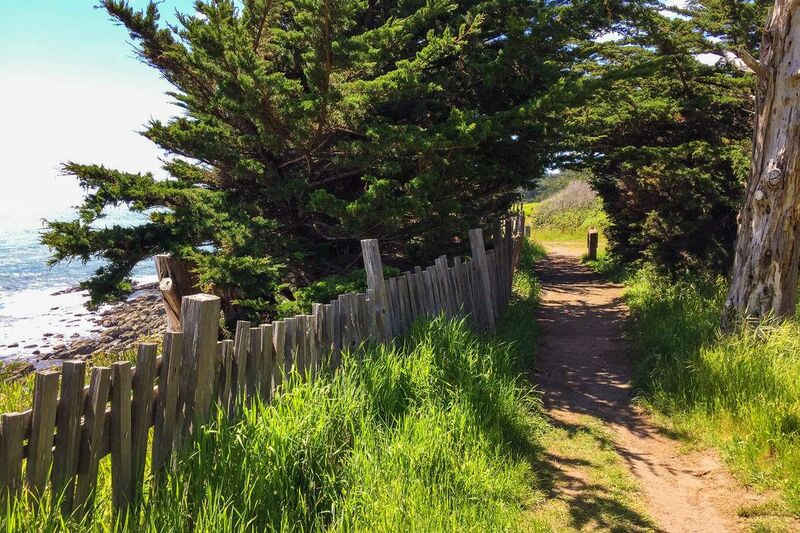 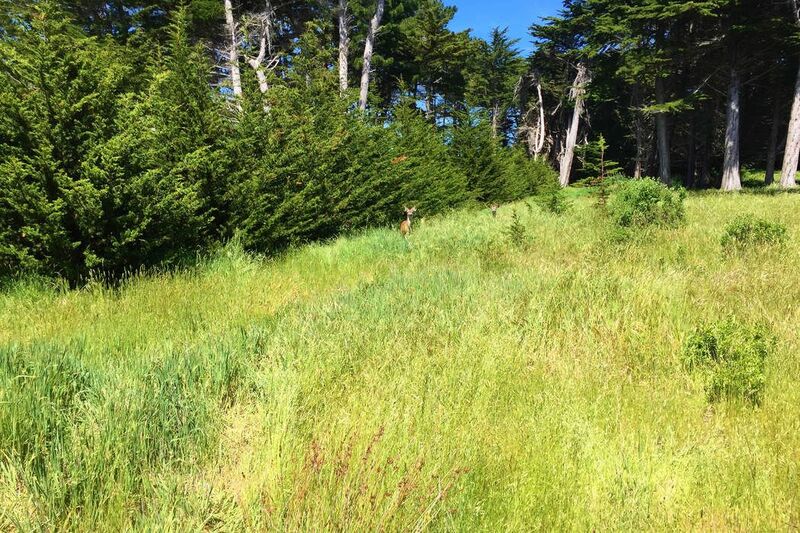 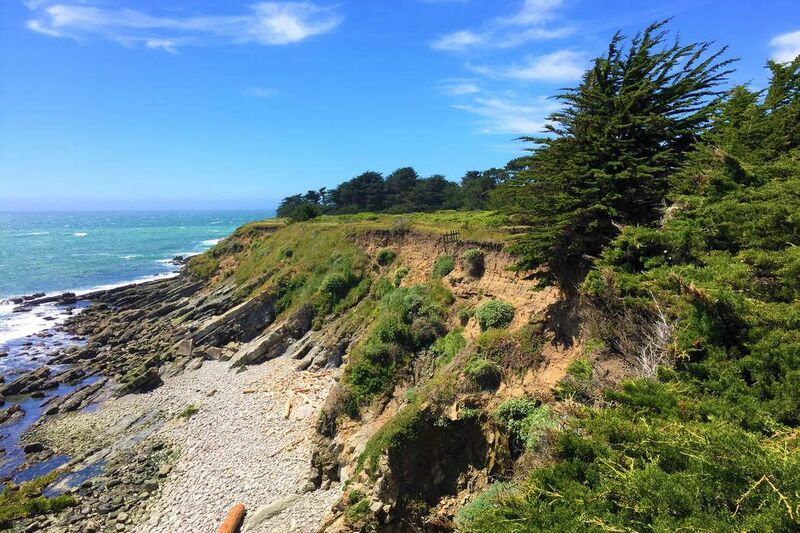 42430 Leeward Rd , The Sea Ranch, CA 95497 | Sotheby's International Realty, Inc.
Tucked away on the Northern end of The Sea Ranch lies an extraordinary lot. 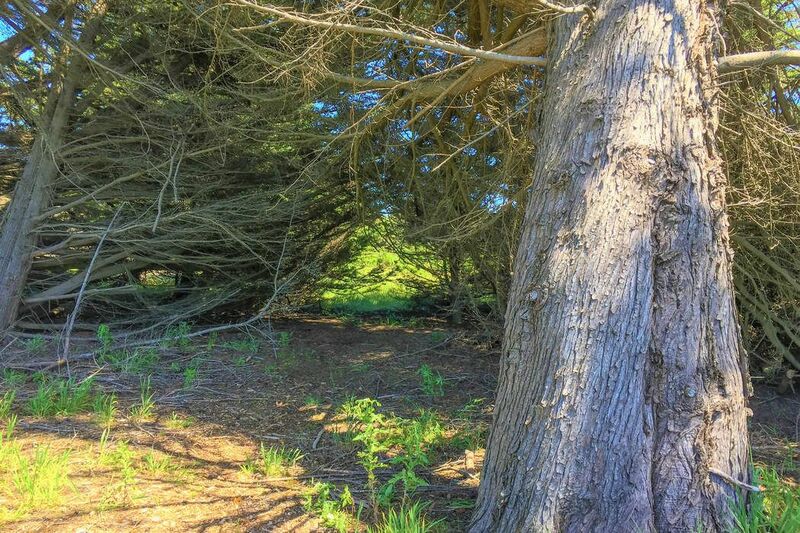 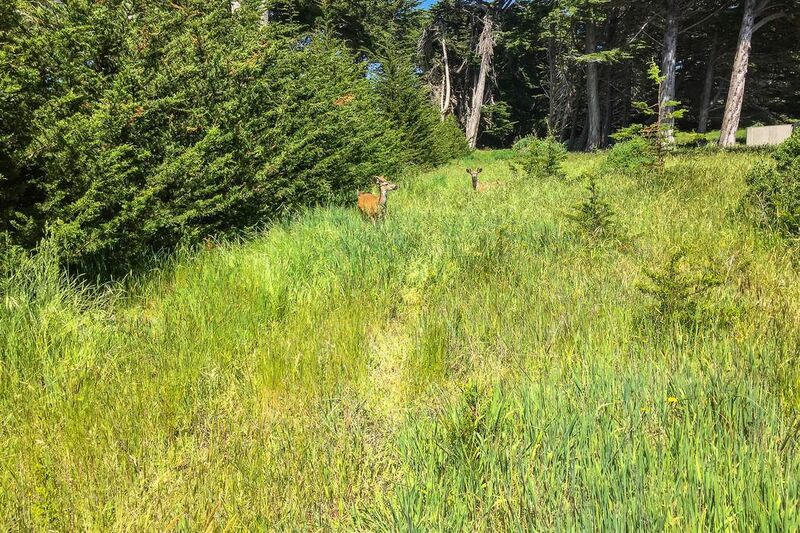 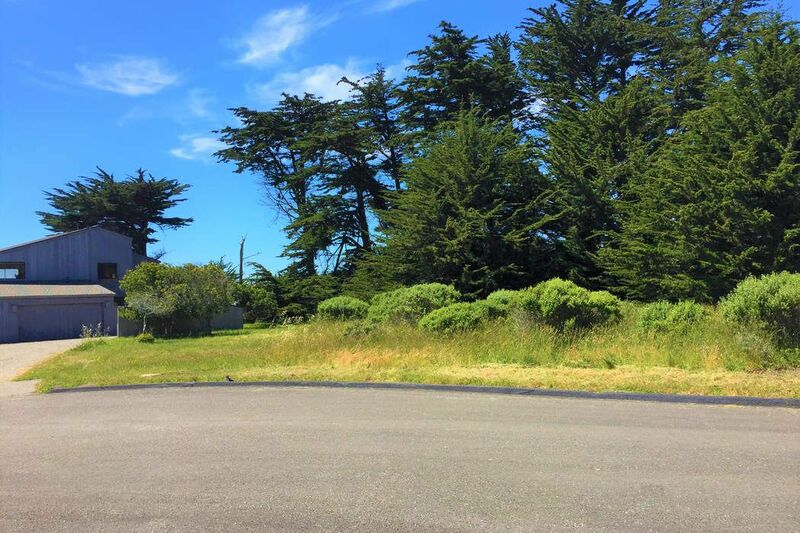 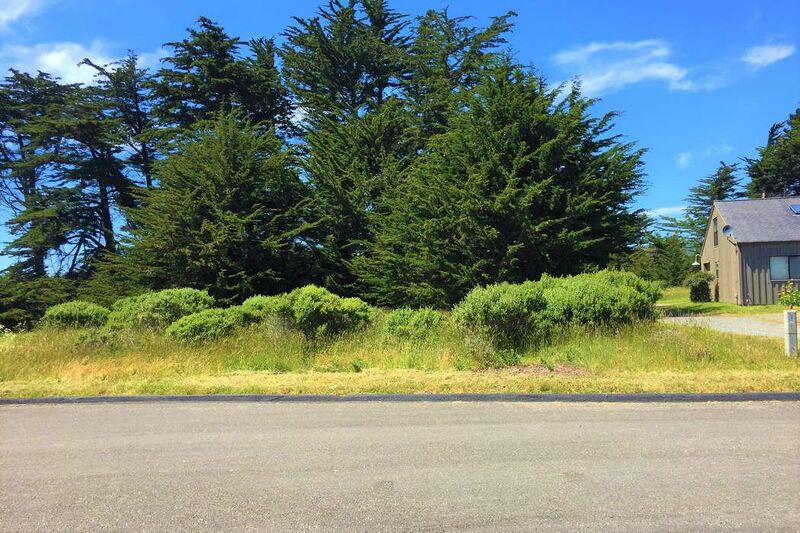 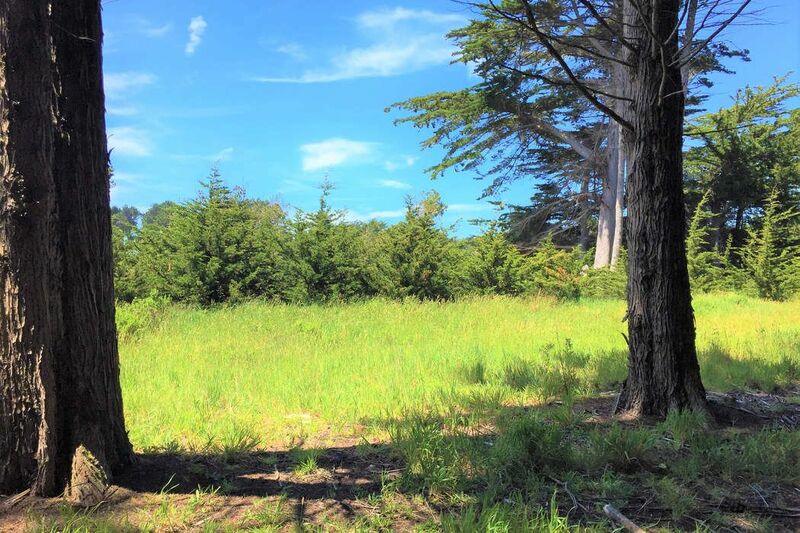 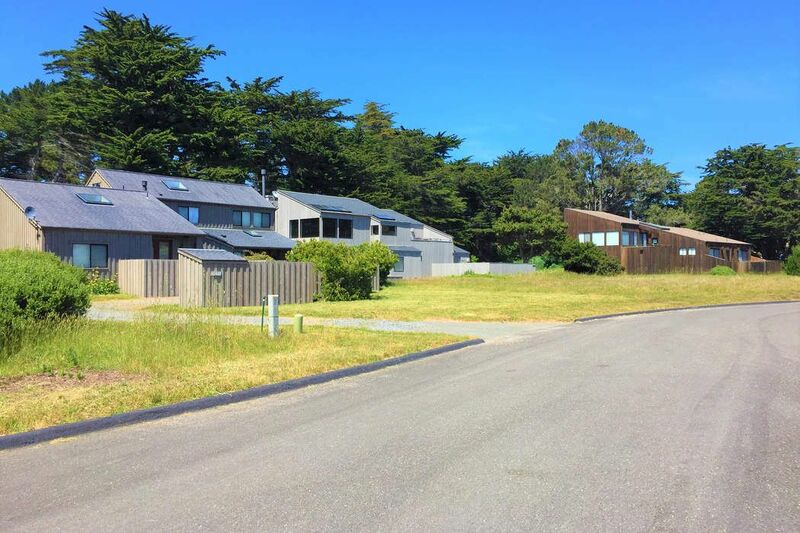 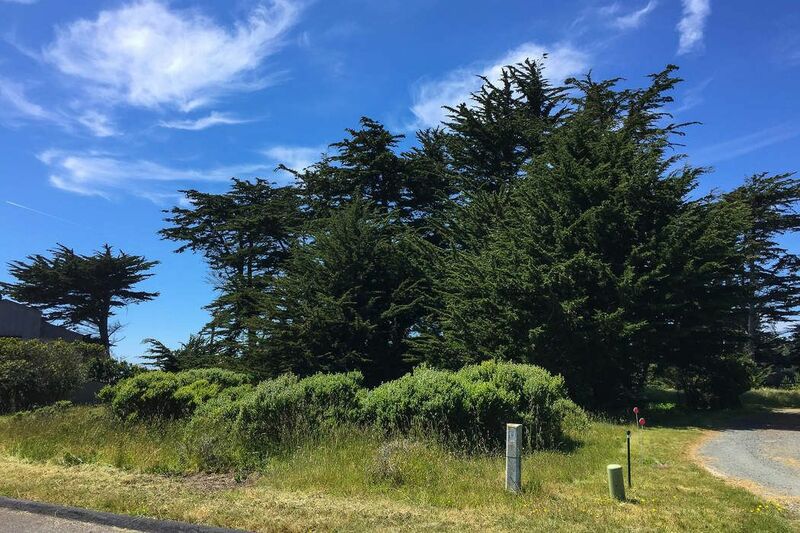 Located on a coveted cul-de-sac along the pristine California coast, this approximately 0.33 acre building site is sheltered by gorgeous hedgerow providing remarkable privacy. 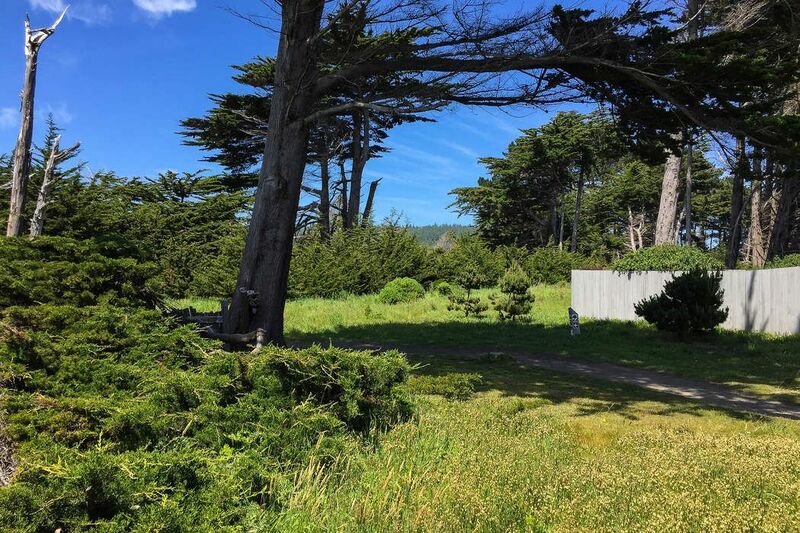 This level, sewered lot has a 24 foot building height allowing for an idyllic home with an abundance of views. 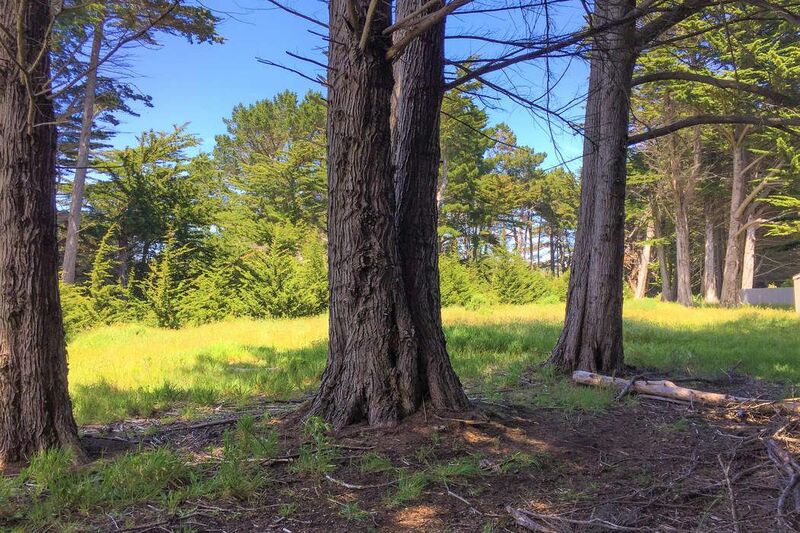 Backing up to Gualala Point Regional Park with the Bluff Trail and The Sea Ranch Golf links in close proximity, 42430 Leeward has the potential to provide accommodations for a life of leisure or endless adventure.